We offer high quality construction equipment. All our efforts are aimed at developing long-term partnership with our customers. 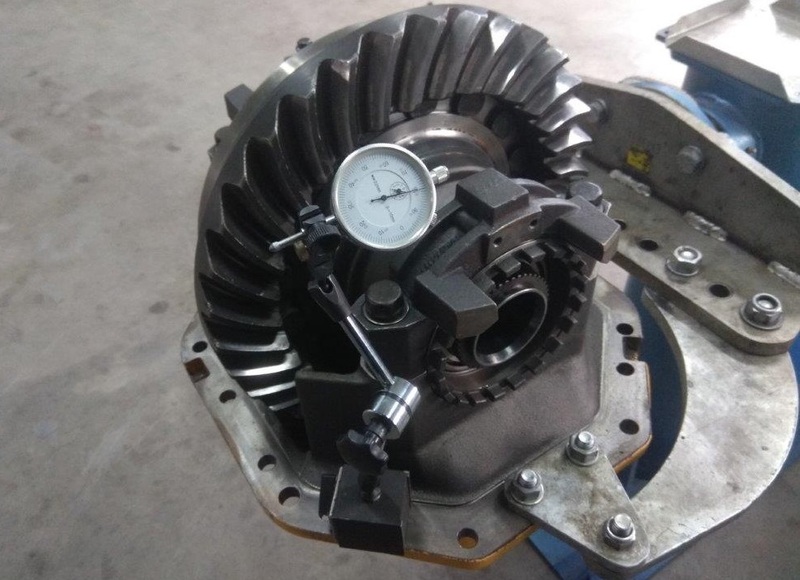 When you invest in constriction equipment, confidence in quality service, a wide range of attachments, the availability of proper spare parts is no less important than the price of the car. Ultimately, the main thing is the a set of costs for the entire life of the machine. The concept of service consists not only of changing the filters and oils, but also in whole system of preventive measures aimed at achieving the maximum possible period of operation of the machine in good technical condition. And this, in turn, makes the most out of technology to its owner, which is the main goal of the entire service system. Our technical specialists have extensive experience in conducting comprehensive diagnostics, scheduled and capital repairs of construction and mining equipment. For this, there is a whole range of equipment, special devices for diagnosing and repairing components, assemblies, electrical equipment, hydraulic and electronic systems, and other equipment. Service work and repairs are usually held at the location of the departing technology service teams. 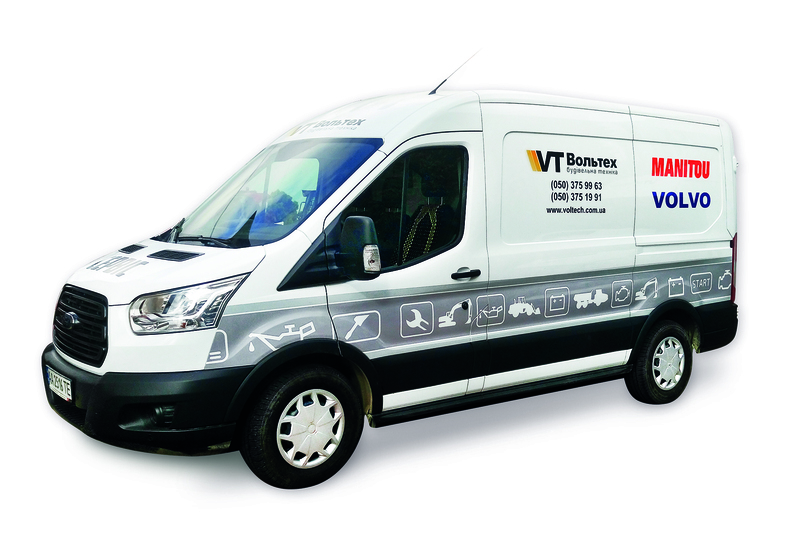 To this end, the service of Voltech LLC is provided with mobile service vehicles. Coverage of the territory by the network of service stations allowed to reduce the cost of service and reduce the time of arrival of mechanics. 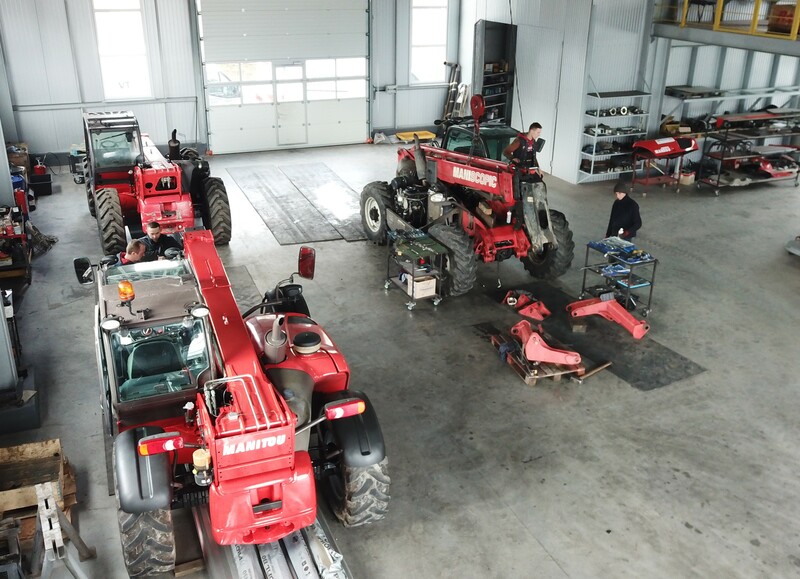 Our service centers are located in the cities: Kyiv, Sarny, Ternopil, Kamyanets-Podilsky, Korosten, Poltava, Chugurun. 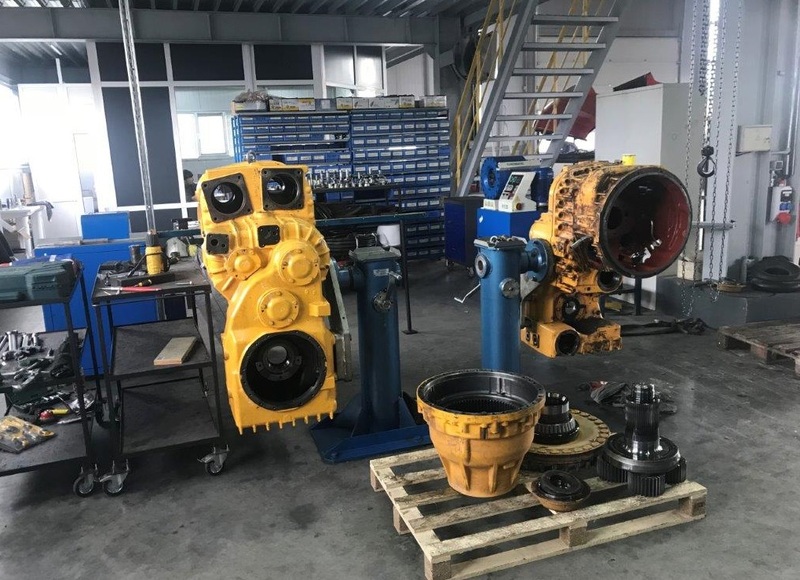 As a reliable partner, we guarantee constant technical support and efficient supply of spare parts to maintain your machine in working condition.